Join us June 21-22, 2019 for our 33rd annual Quilt Auction to support Shetek! Click below for the form to be included with quilts donated to the auction. 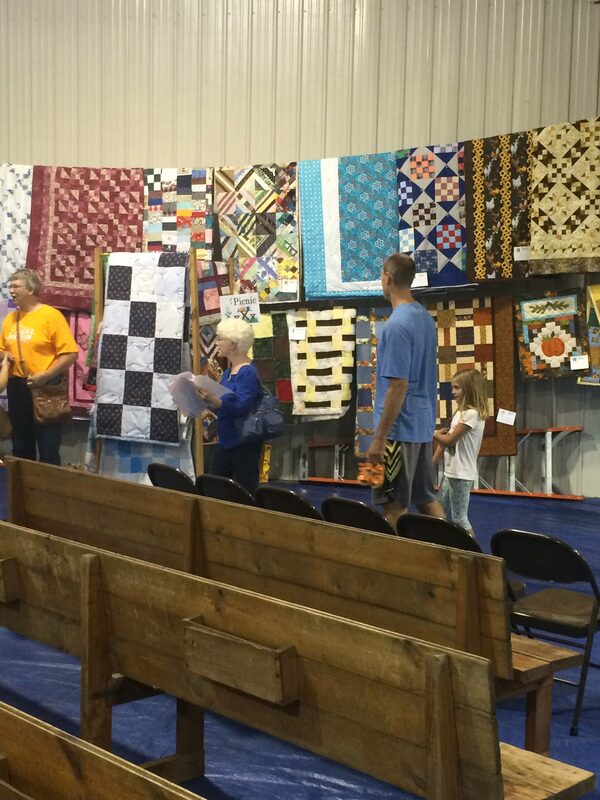 Our 32nd annual Quilt Auction was a wonderful success. See below for a report.